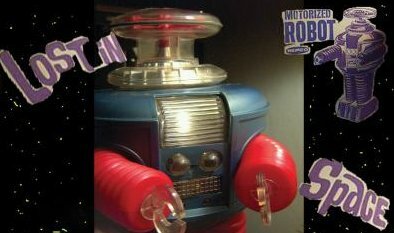 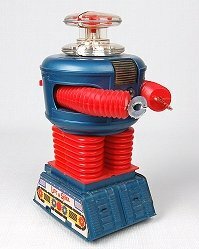 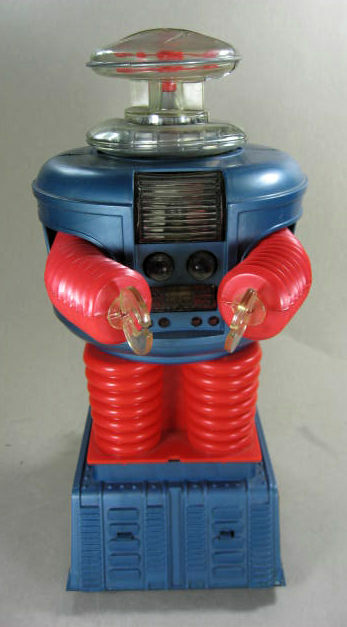 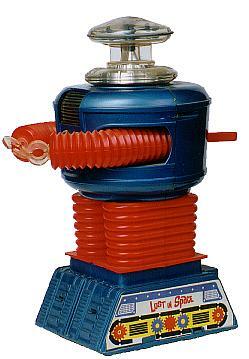 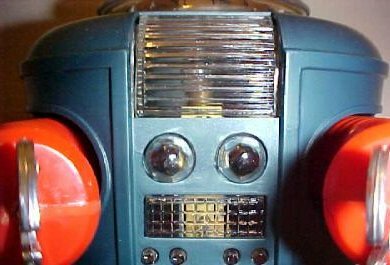 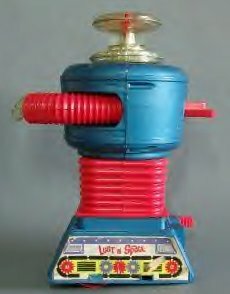 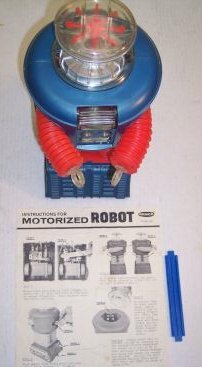 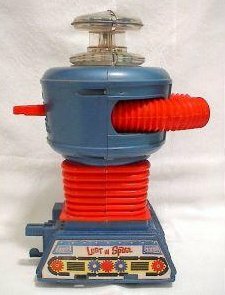 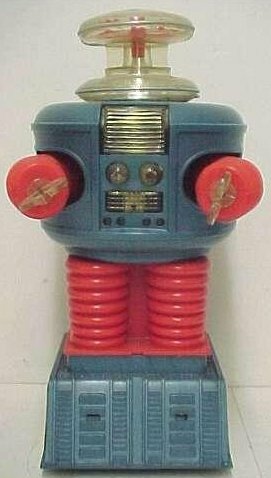 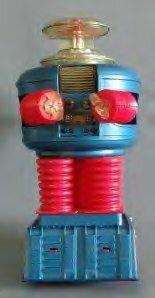 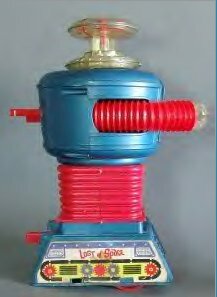 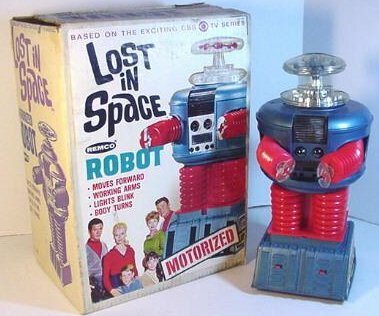 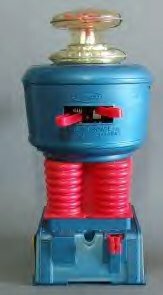 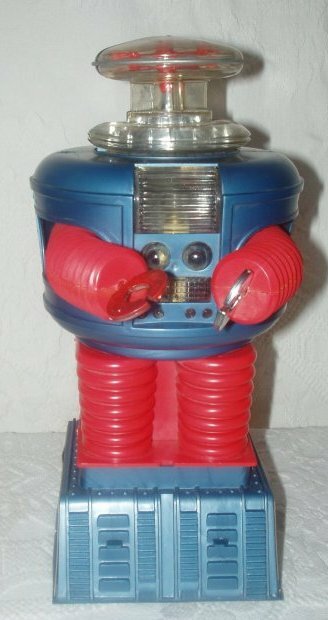 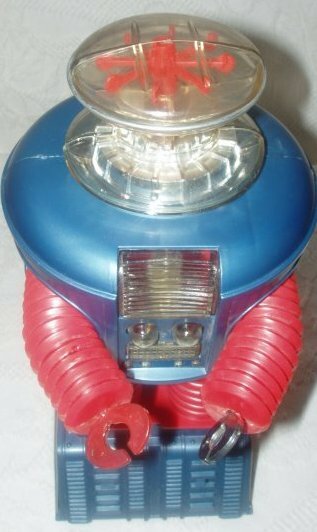 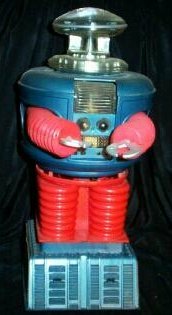 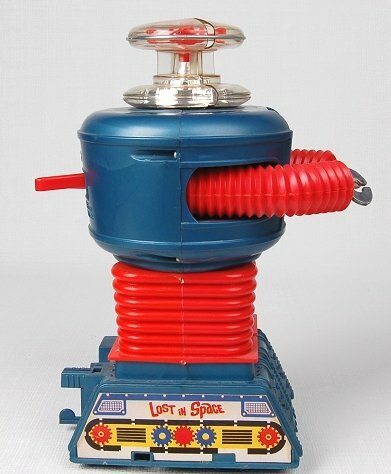 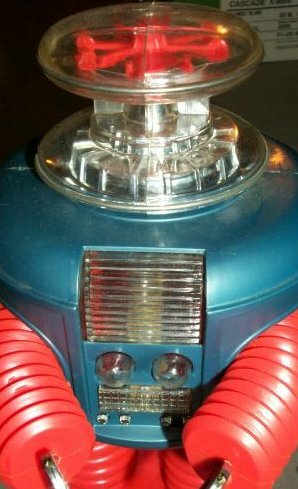 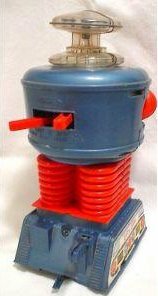 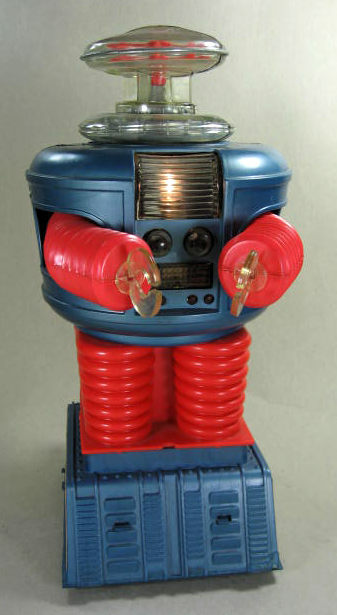 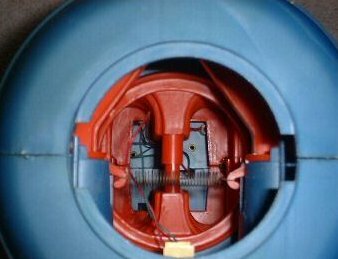 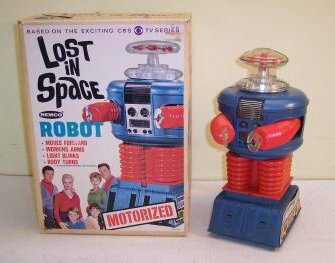 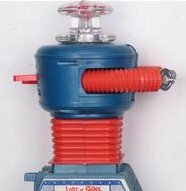 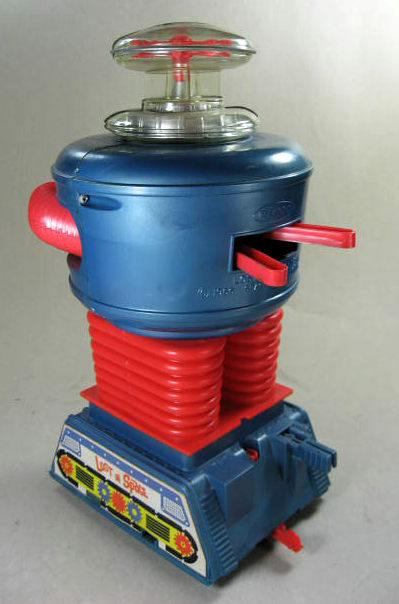 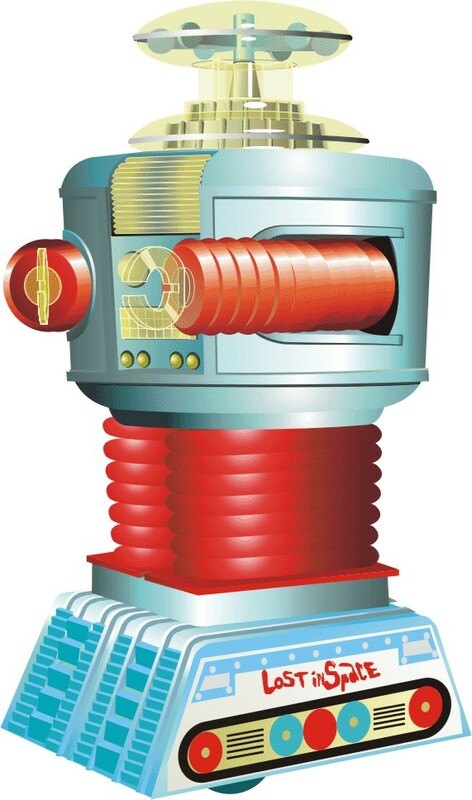 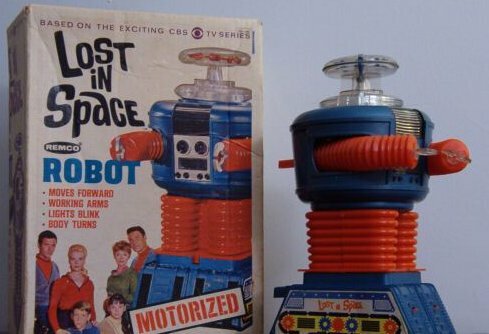 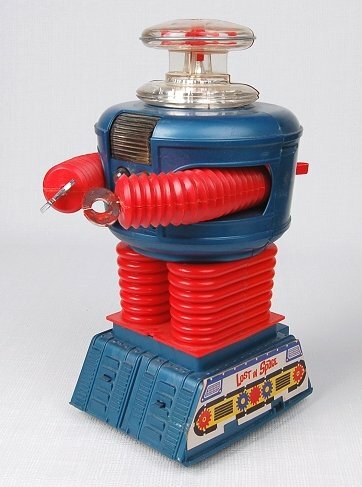 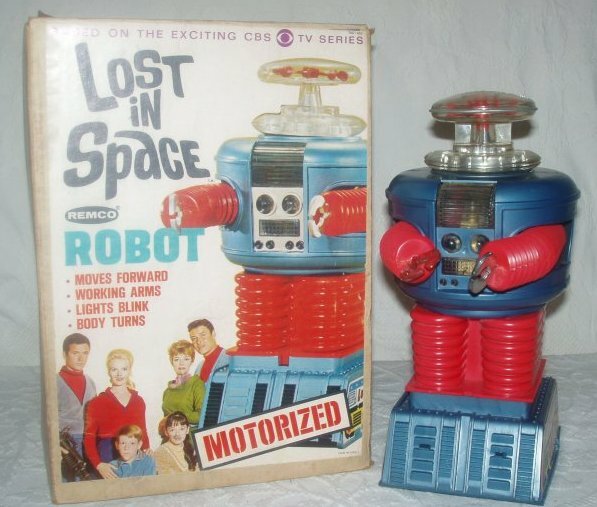 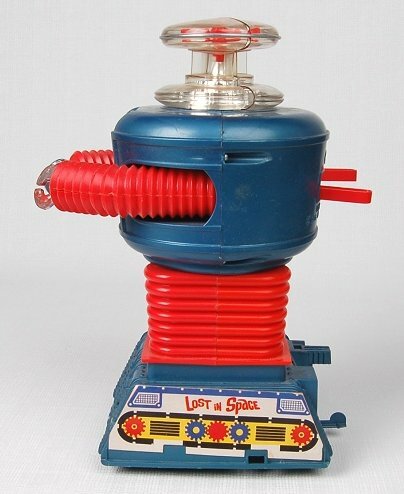 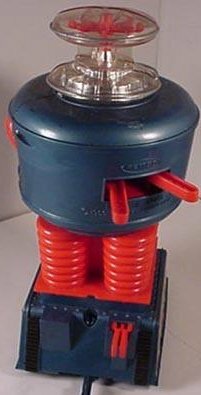 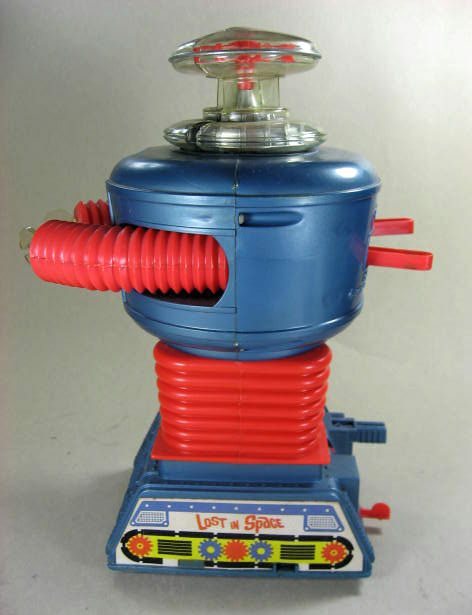 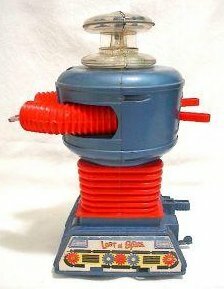 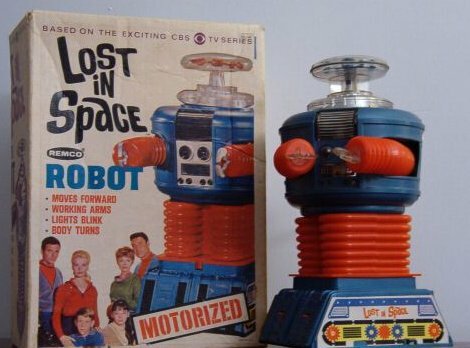 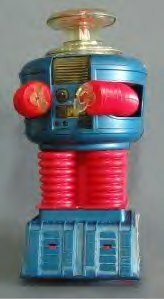 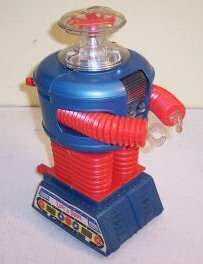 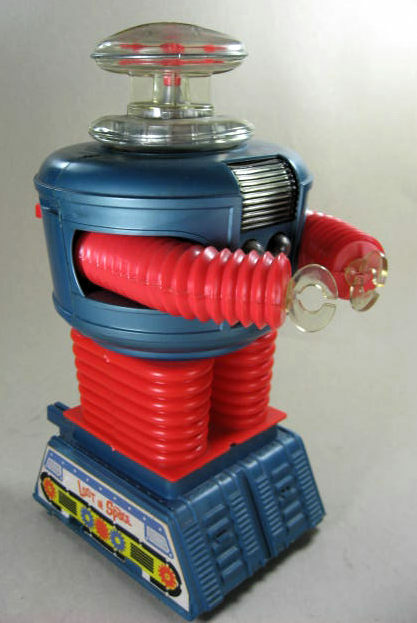 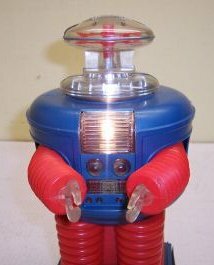 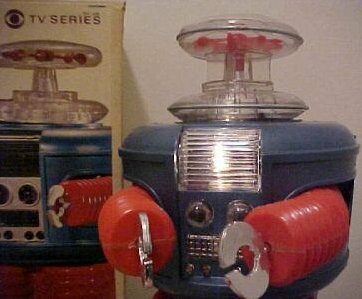 One of the more common color combinations on this 1966 Remco Robot. 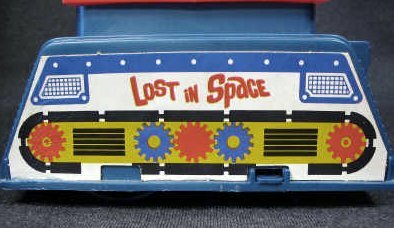 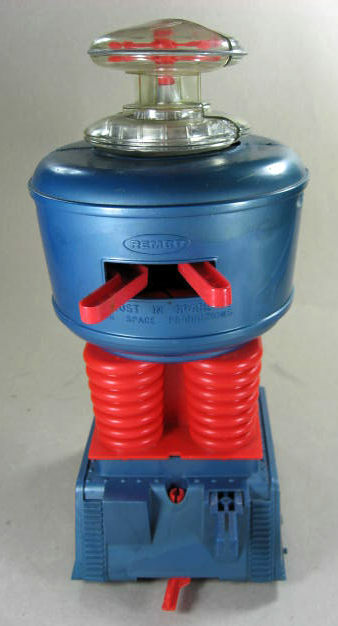 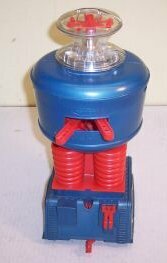 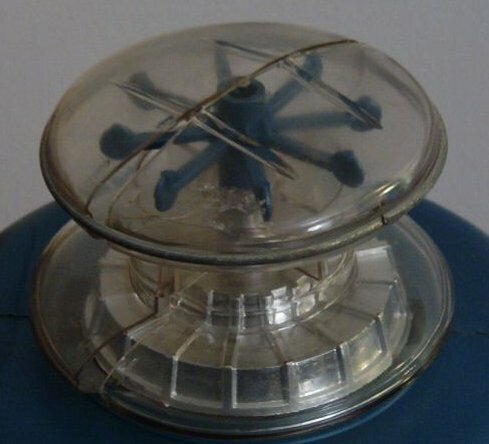 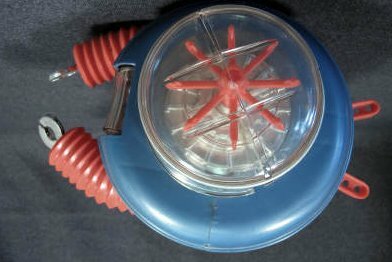 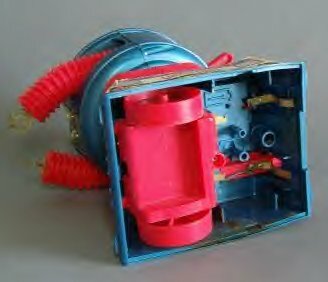 Remco also did two different blue color versions on this toy. 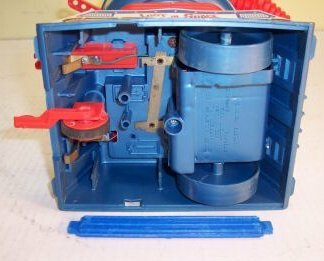 A royal blue, and a greenish blue. 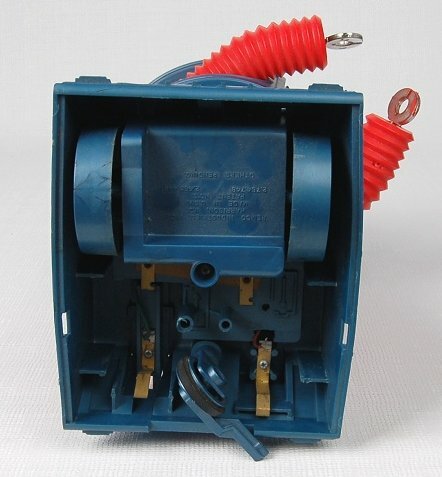 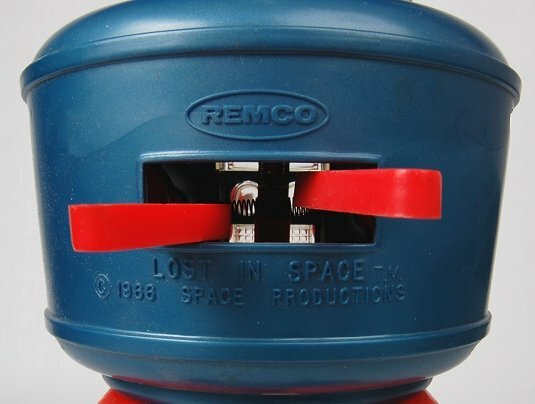 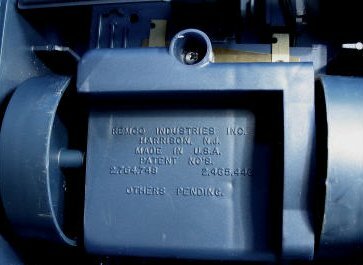 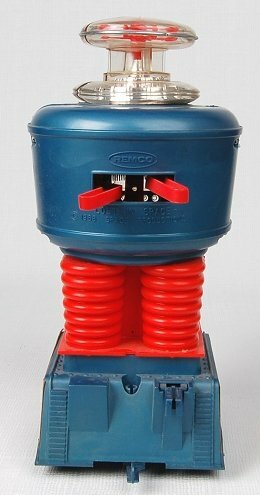 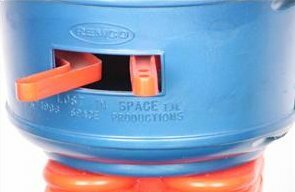 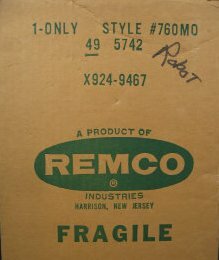 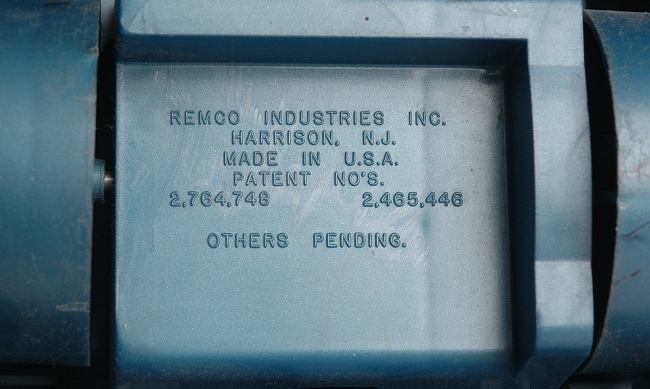 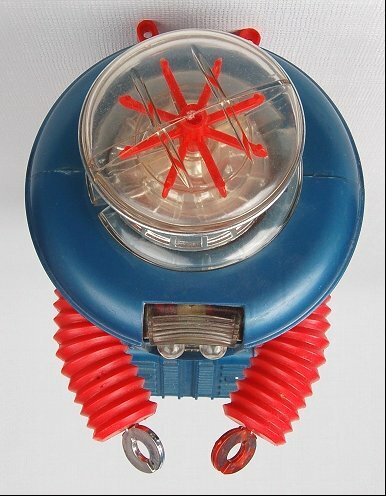 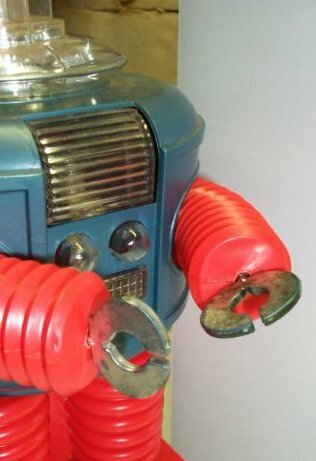 I have one Remco Robot that the torso has two different blues on it. 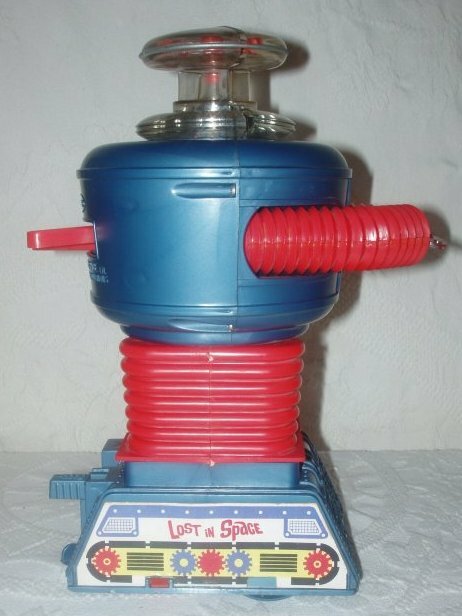 Very strange indeed, and quite rare to find. 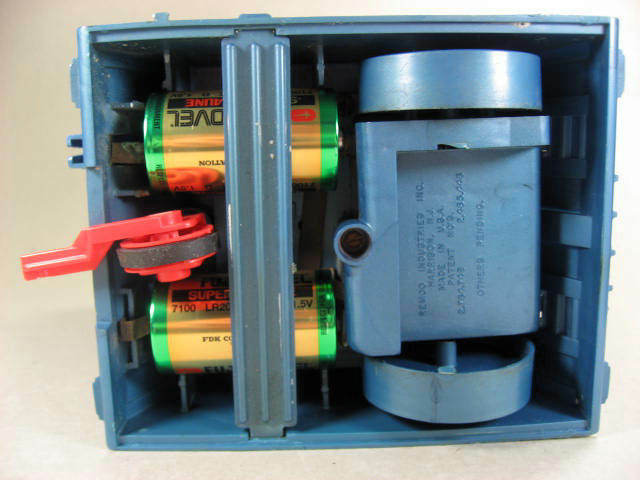 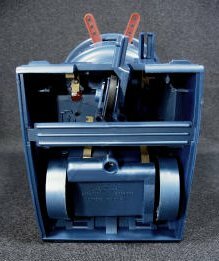 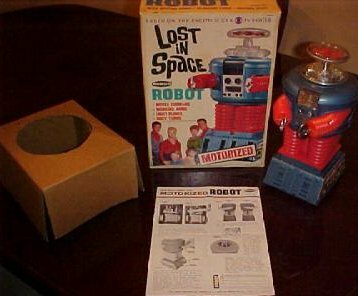 Boxes and instructions add much to the value of this high sought after collectible. 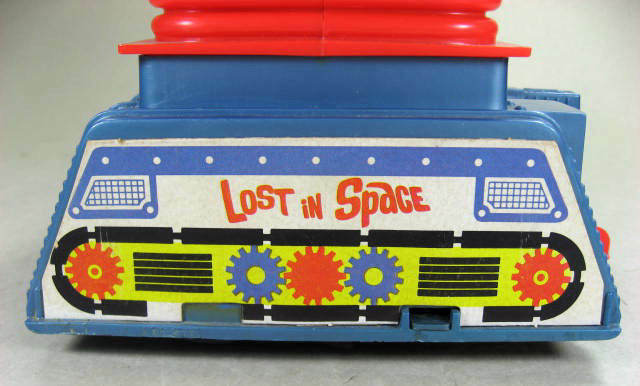 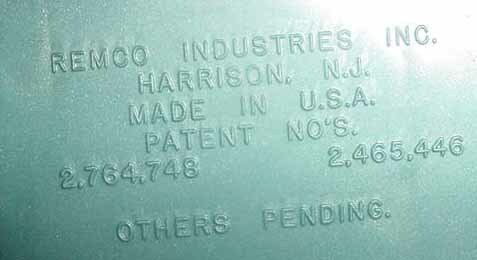 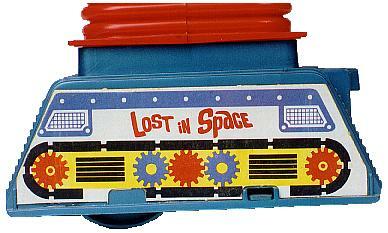 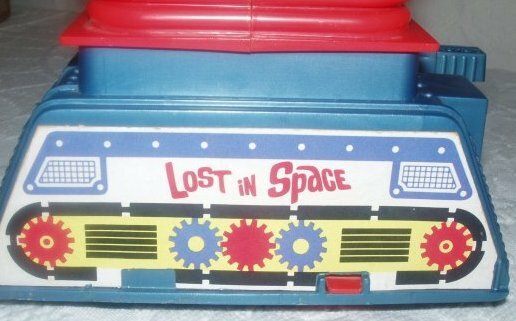 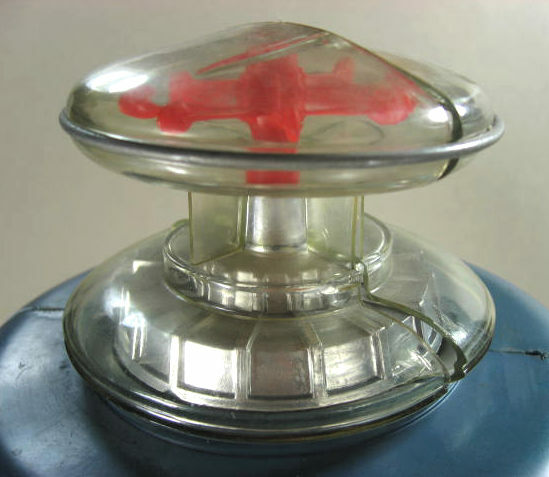 Many thanks to, "Crestwood Antiques" for the additional photos on this vintage toy!